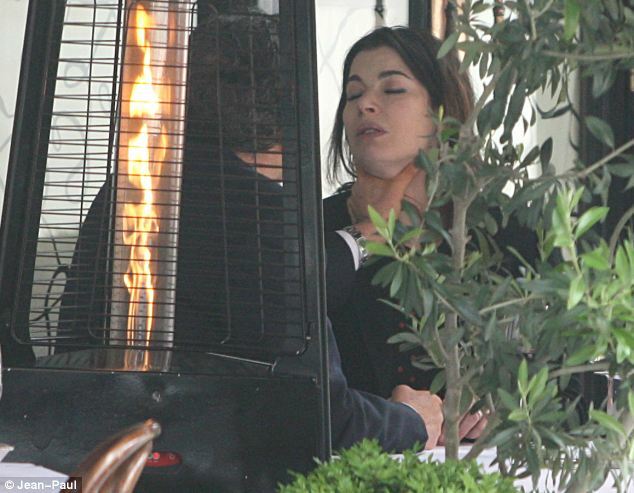 UK Cops Probe Nigella Throat-Grab Pics - kaycee Weezy! 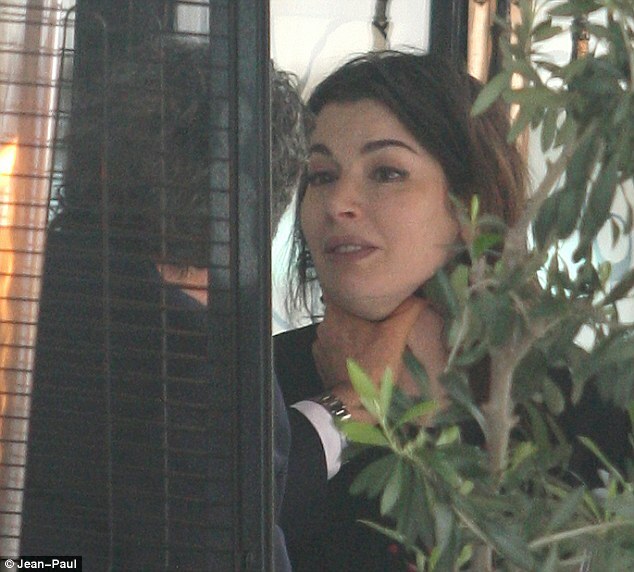 British police are investigating newspaper photos that show art collector Charles Saatchi with his hands around the throat of his wife, celebrity chef Nigella Lawson. The pictures drew widespread condemnation after they were published by the Sunday People tabloid. The paper said the images were taken during an argument at a London restaurant on 9 June. The London police force said Monday it had not received a criminal complaint about the incident, and "inquiries are in hand to establish the facts" in order to assess whether a formal investigation is warranted. Lawson's spokesperson, Mark Hutchinson, declined to comment on the images. But Saatchi, Britain's best-known art collector, told London's Evening Standard newspaper that the pictures misrepresented a "playful tiff". Saatchi, an Evening Standard columnist, said "the pictures are horrific but give a far more drastic and violent impression of what took place". "About a week ago, we were sitting outside a restaurant having an intense debate about the children, and I held Nigella's neck repeatedly while attempting to emphasise my point," he was quoted as saying. "There was no grip, it was a playful tiff." The 70-year-old said the couple "had made up by the time we were home." Saatchi said after the story broke on Sunday, he had advised Lawson to leave the couple's London home with their children "until the dust settled." Lawson's spokesperson confirmed that she and her children had left the family home. Saatchi and Lawson married in 2003 and live in London with Lawson's son and daughter from her marriage to journalist John Diamond, who died of cancer in 2001, and Saatchi's daughter from a previous marriage. In Britain a complaint from the victim is not necessary to lay assault charges if there is enough evidence from witnesses. Lawson, 53, gained fame with her 1998 best-seller How To Eat and is one of Britain's best-known cookbook writers, as well as the host of foodie TV shows including Nigella Bites and ABC's cooking program The Taste. Saatchi, co-founder of the Saatchi & Saatchi ad agency, owns one of London's biggest private art galleries. He was the main patron of the Young British Artists movement of the 1990s, which made household names of artists including Damien Hirst and Tracey Emin.